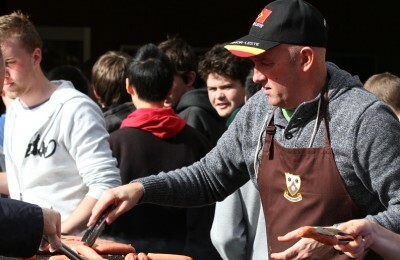 As parents of Whitefriars students, we want you to feel as welcomed as your son. We believe that when your son starts at Whitefriars, so do you. With many parent-run community events, there is an opportunity for parents to be as involved as their time permits. The Parents’ Association meets monthly between February and November and warmly welcomes new members to the committee, and ideas from any member of the Whitefriars community.